M ichael J White’s business and vacation trip was abruptly halted should it not have been for Relocation Online’s prompt and efficient assistance. 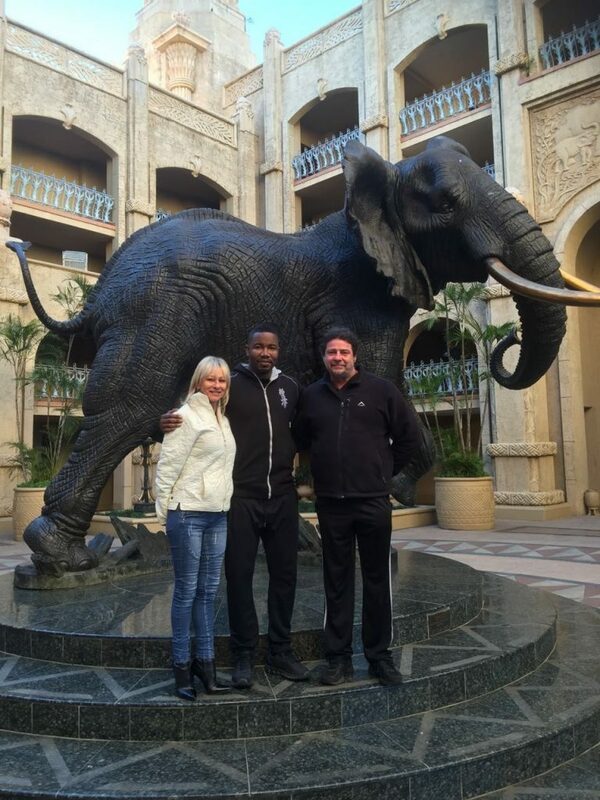 Well known actor, Michael J White was in SA recently for business, his family was to join him for a family vacation. On arriving at the airport to fly to SA, the family were not allowed to board their flight as they weren’t provided with the necessary information regarding children travelling to SA and the consent required from the parents authorizing them to travel. #Relocationonline – Glynis Carroll was informed of the situation at 3am that morning and arranged for the necessary documents to be signed by Mr White and sent to his wife and the airlines in order for them to board the next flight to SA. Due to the services and expertise of Relocation Online, Mr White was able to enjoy a few days with his family in South Africa.